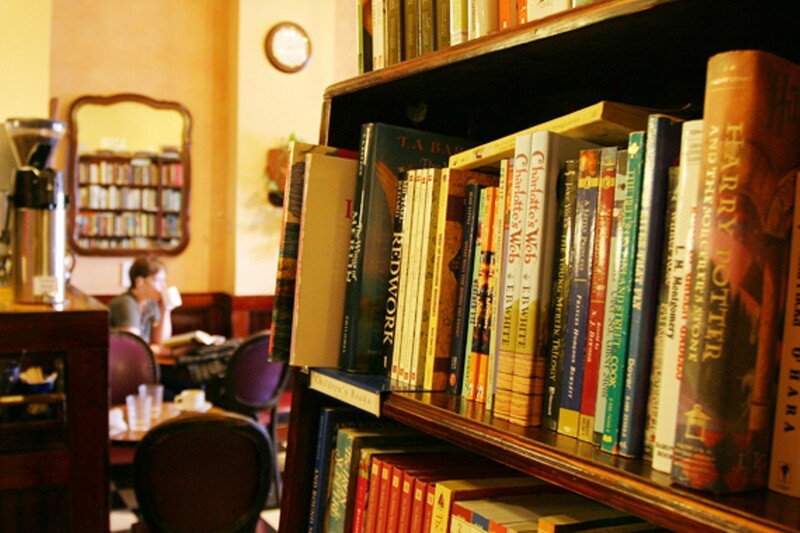 The competing great scents of used books and freshly roasted coffee meet in the middle at Trident, a remaindered book seller since 1992. But beyond a prime place for digging through old books but coffee dates, alone time and cram sessions too. This longtime downtown fixture specializes in on-site gourmet roasting, loose teas and sweet treats, too. Don’t get distracted by closed sidewalks and bright orange construction signs---Halifax’s downtown is still bursting with places to shop, eat, listen and hang out. Words imperfect: Halifax’s second-hand bookstores hold the secrets to student budget specials and course-required texts, if you know where to look.